You do need to carry insurance for your team, we accept insurance from all sanctioning bodies, if you do need team insurance click here. Each team will receive 3 tournament passes. The schedule will be released under tournaments tab under the tournament you are attending 5-8 days in advance. For showcase events most games will have someone doing Points Driven so we ask if we can have a proper roster turned in before the tournament! Rules on the rules policy page for the most part it is NFHS rules! 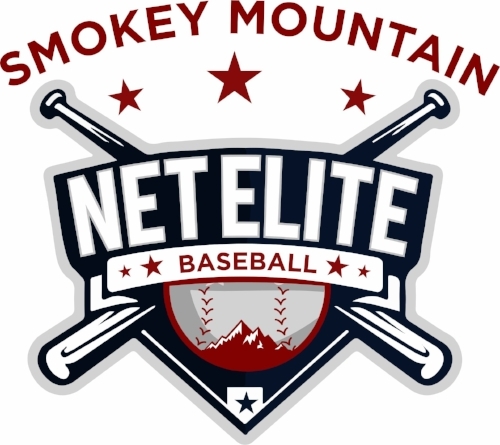 We will provide 2 baseballs a game each team needs to bring one baseball to the plate meeting and will provide accordingly afterwards. While your team is at bat, we ask for your assistance in retrieving foul balls.